Aurora Airlines was established by the order of the Prime Minister of the Russian Federation on the basis of two Far Eastern air carriers – SAT Airlines and Vladivostok Avia (both in Aeroflot group since 2011). The main objective of a newly created airline is to contribute to Russia’s Far East social and economic development through the system of more efficient and accessible passenger traffic. Aurora’s business plan envisages a dynamic boost of operational activities: from 2013 to 2018 the number of flights should increase from 172 to 534; the number of destinations – from 30 to 128; and the annual traffic will reach 2.4 million passengers. Aurora’s fleet will be strengthened by modern aircraft. 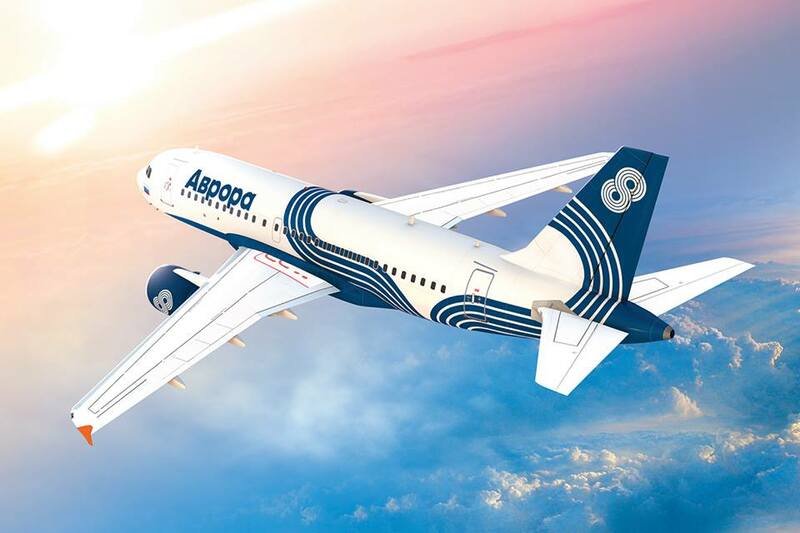 In addition to the existing medium-haul Boeing 737s, the fleet will receive three Airbus A319 airliners by the end of this year. By the end of 2014, the carrier’s fleet is expected to comprise seven aircraft of this type. The regional fleet will include turboprop airliners with a capacity between 50 and 78 seats. Local air transportation services will be provided on aircraft with up to 20 seats. The total size of fleet should reach up to 40 aircraft by 2018. Konstantin Sukhorebrik was appointed Director General of Aurora. Aeroflot’s share in the new company will be not less than 51%. The rest of the shares will be gradually transferred to the Far Eastern Federal District governments. This project is supposed to be developed in active cooperation with the local authorities. The Agreement on joint participation in JSC Aurora signed today by Aeroflot and the Government of the Sakhalin region is one of the major important steps. This entry was posted in Aeroflot Russian Airlines, Aurora Airlines and tagged Aeroflot, Aeroflot Russian Airlines, Aurora Airlines, SAT Airlines, Valdivostok Avia, Vladivostok Air, Vladivostok Avia on November 6, 2013 by Bruce Drum.